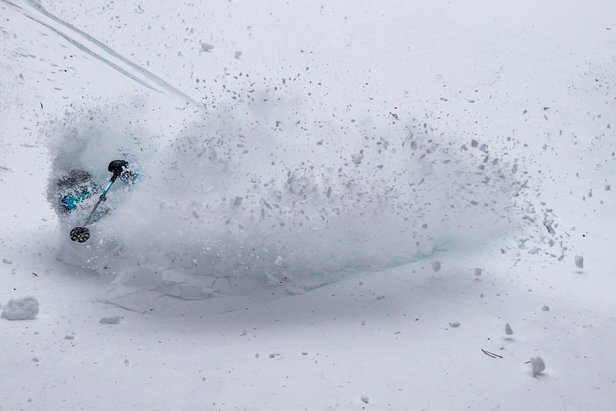 Whistler Blackcomb powder is swallowing skiers and riders whole this December. Dial in your weekend skiing and see which resorts got the most snow over the last seven days: 12/15-12/21. 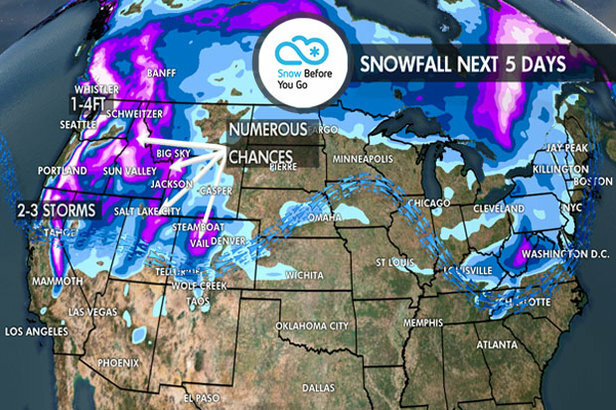 The snow in the Pacific Northwest and BC continued to outpace the rest of North America this week with resorts across the region seeing upwards of 60 inches. Colorado faired well receiving over a foot of snow to freshen up its slopes, while regions like Utah, Wyoming and the Northeast only picked up a few inches. See the infographic below for this past week's totals and click on the different icons for more info on your favorite regions and resorts. The pattern over the next five days remains active in the Pacific Northwest with two to three additional storm systems.